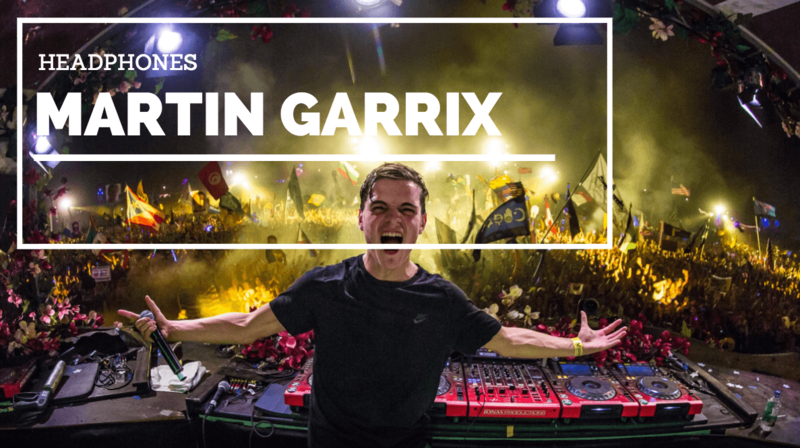 He has recently started his own record label called STMPD RCRDS​ in the first quarter of 2016. He hopes he will be able to use the label to promote artists of many different music genres. He has also recently signed a contract with Sony Music International and released a promotional single titled "Oops". He has also been known to have a philanthropic side. He has performed at charity events where all the proceeds were donated to cancer. Additionally, he started off his India tour with a charity show in Mumbai with the proceeds going to the charity organization Magic Bus which educates children across India. It has been reported that Martin Garrix is worth over 14 million dollars. This amount in enough to purchase the best gear available. If you are curious as to what headphones he uses you've come to the right place. As of 2017, Martin has been sporting the V-MODA Crossfade M-100 in white. You can watch him use them in the latest Lollapalooza in Brazil below. 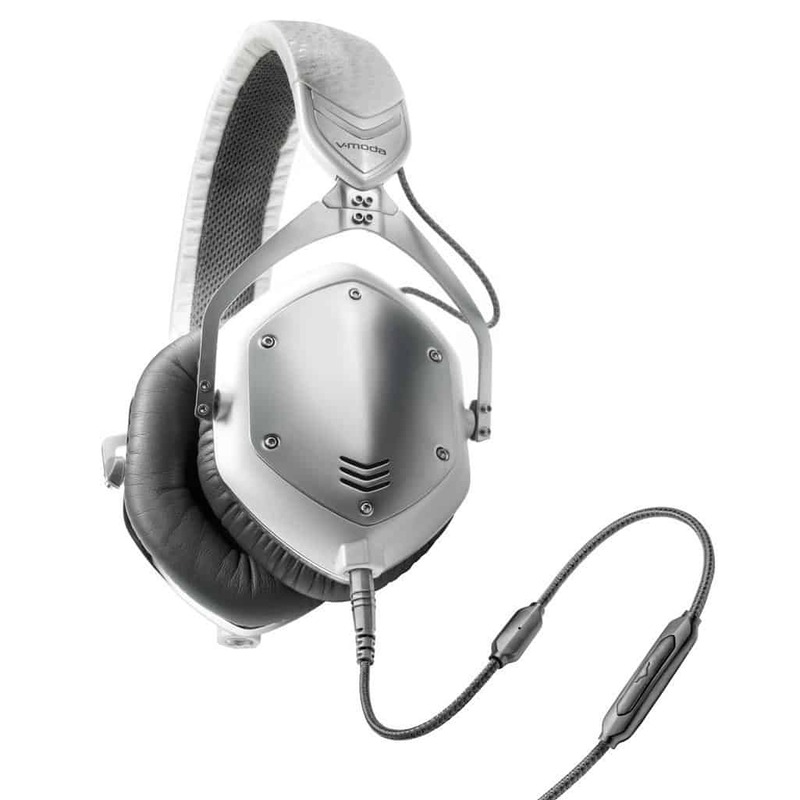 The V-Moda has become one of the most popular headphones on today's market. They are especially popular within the DJ community with many other famous DJs using them as their first choice. We've compared them to the other popular headphones for DJs in our other articles. There are a number of things that make these headphones great for DJs. The dual 50mm drivers provide exceptional bass response - exactly what you need while DJing. They are capable of delivering bass frequencies as low as 5Hz. They also use a separated driver for the mid-high and the low frequencies. This prevents any interference between the two frequency bands. These are definitely one of the most bass heavy headphones on the market. 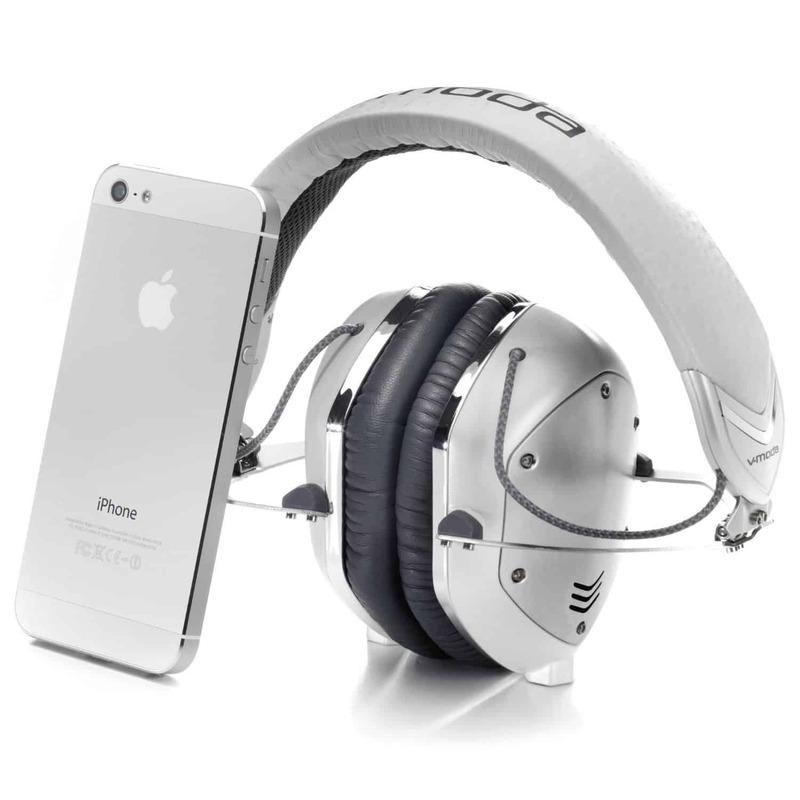 They also score highly in terms of build quality (another feature you need to be looking for in DJ headphones). ​The Steelflex band is designed to take a beating and can be bent in every direction without breaking. The cable can also be bent 100x the industry standard, which is a huge feature to have for DJ headphones. Even if you do find a way to break these headphones, V-Moda will discount you 50% off for your next pair! The other crucial feature is the overall compact design. These headphones can fold up into an incredibly small package. This makes it much easier to stuff into your gear bag when you are on the move. The only thing that is missing is the swiveling driver. This feature is generally very beneficial for DJs as it allows you to sync your incoming song so you hit your correct cue points. 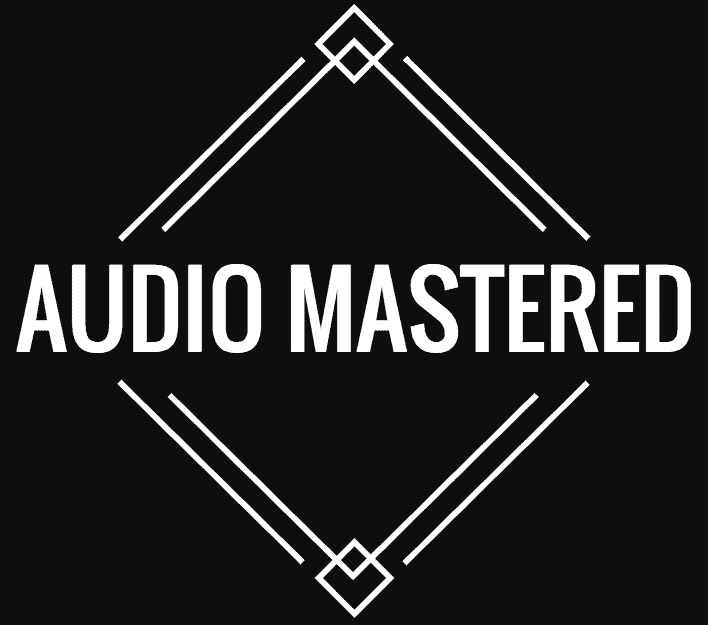 The final feature you should be looking for is sound isolation. There is no getting around it, nightclubs are loud places. Having a set of headphones that will cut out surround sound is essential for hearing your next track. It's no surprise that V-Moda scores high points in this arena.